From the video game Xenoblade Chronicles, Monado Cyclone is one of Shulk's Monado arts in Xenoblade Chronicles. 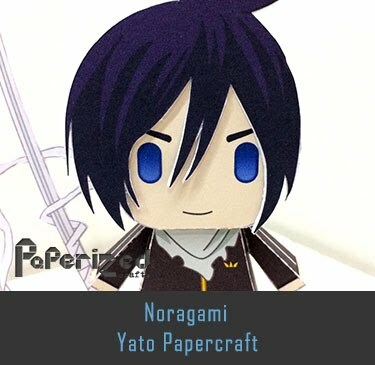 The colour of the blade turns into a combination of white and gold. 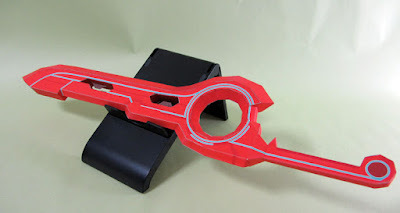 Ether particles are concentrated into the Monado, allowing Shulk to unleash a column of powerful Ether from the ground. 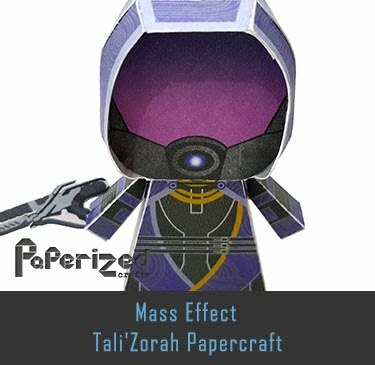 Enemies within the area effect will be damaged by the Ether. 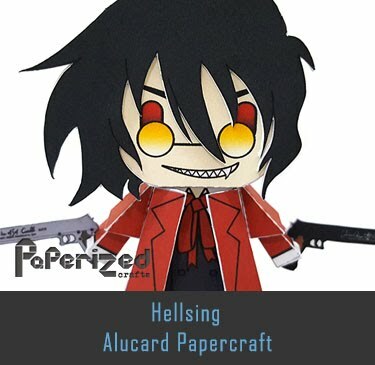 Furthermore, any enemies that are inflicted with Break will be Toppled. 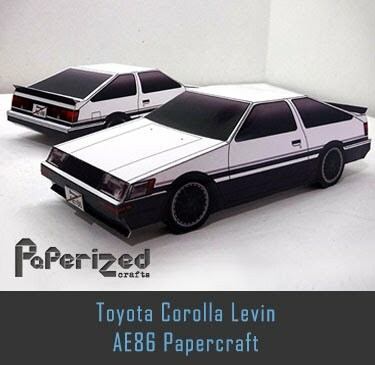 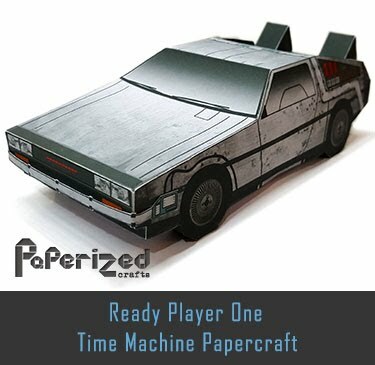 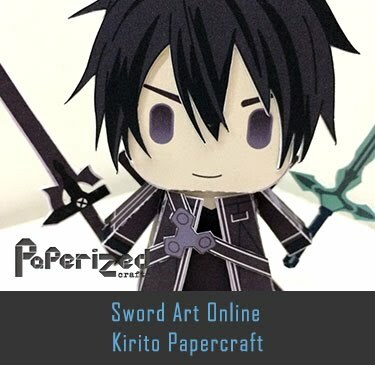 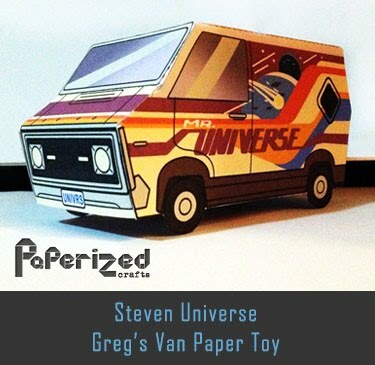 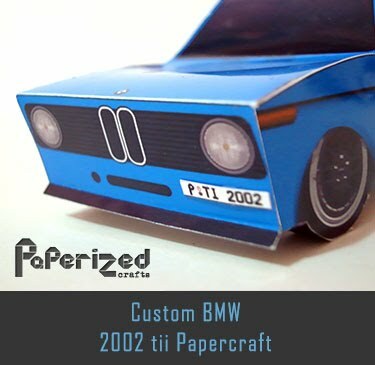 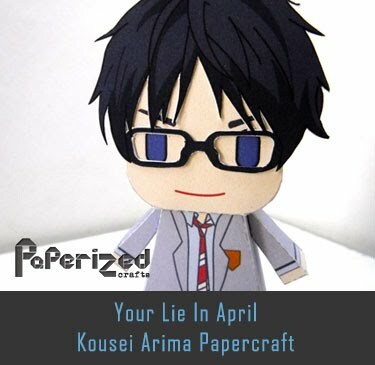 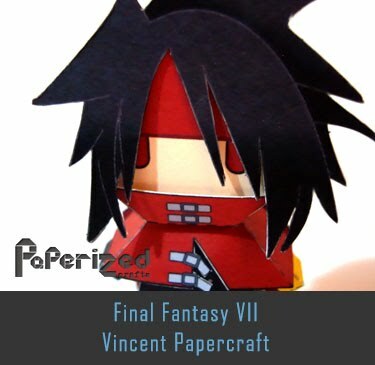 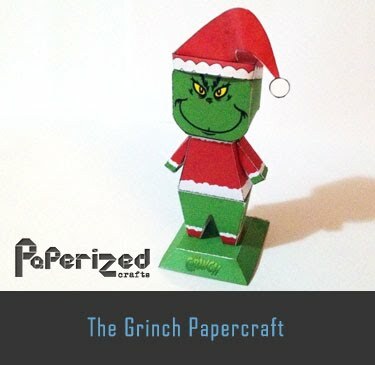 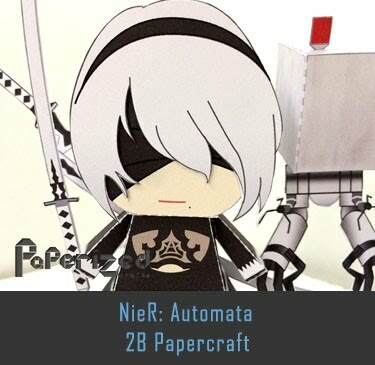 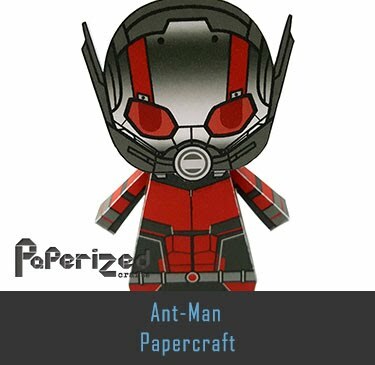 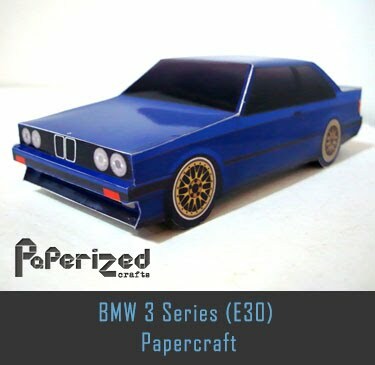 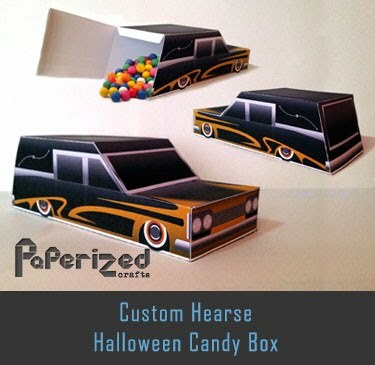 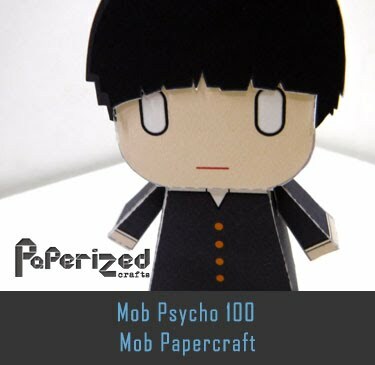 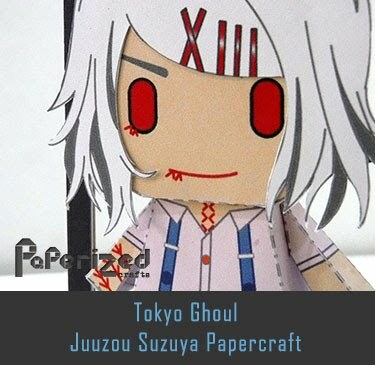 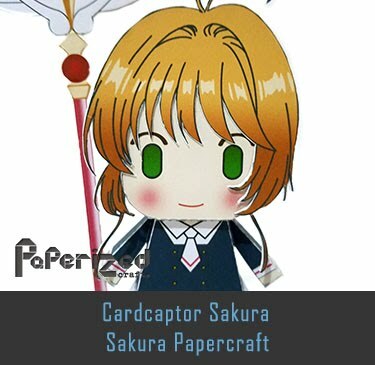 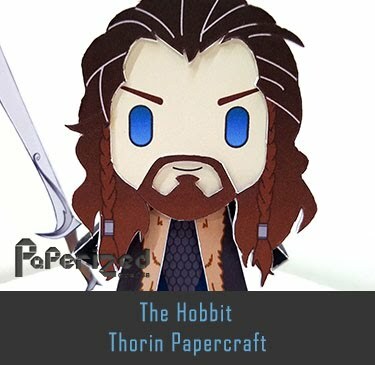 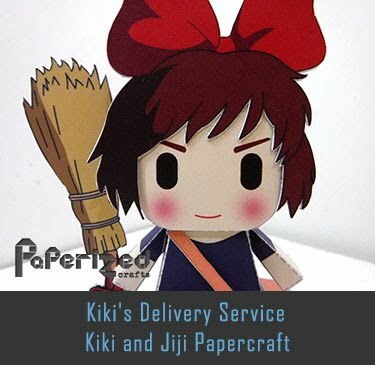 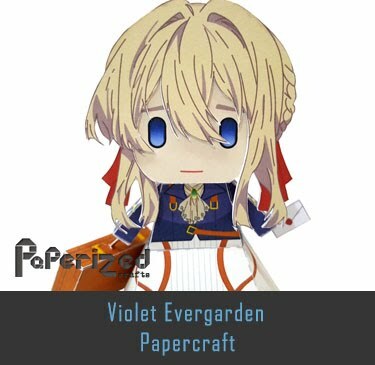 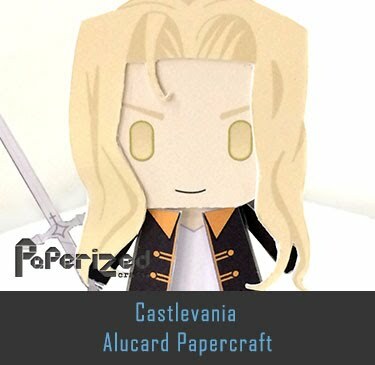 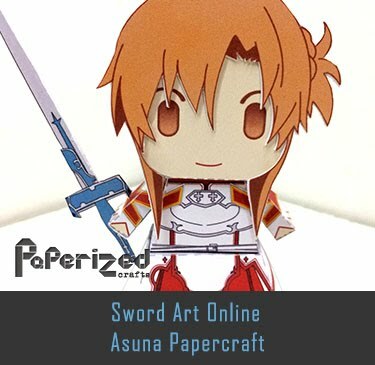 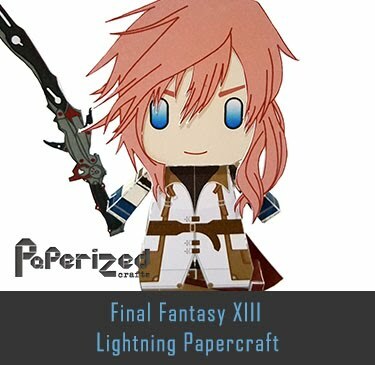 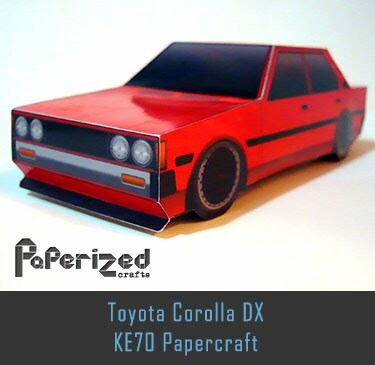 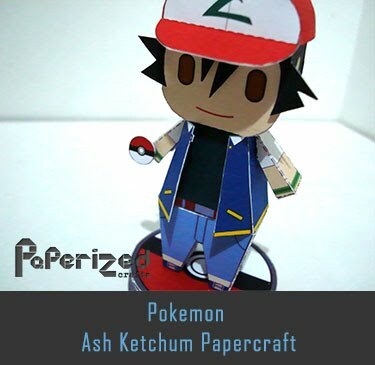 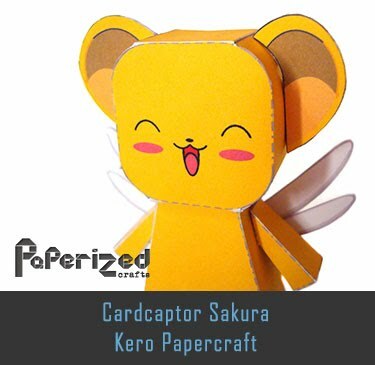 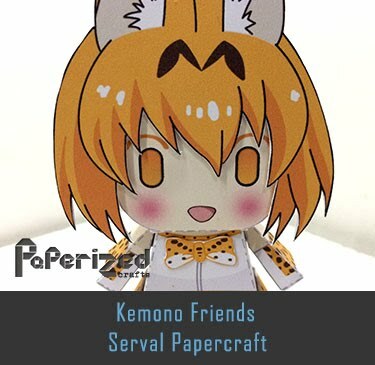 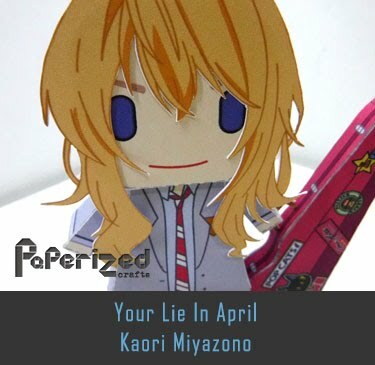 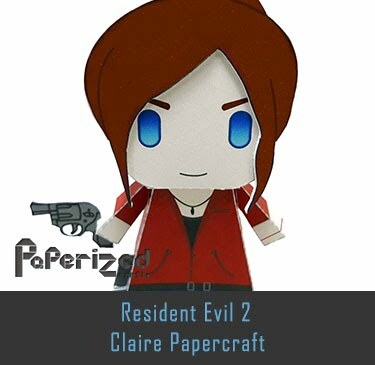 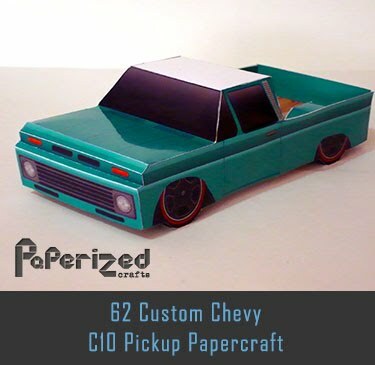 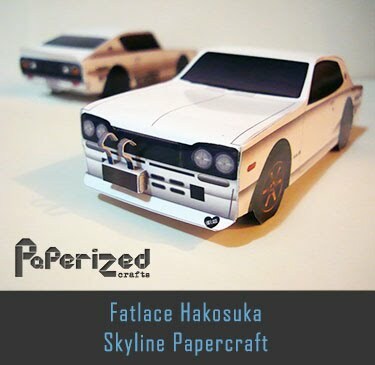 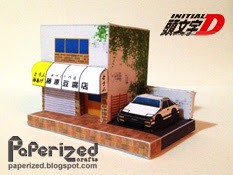 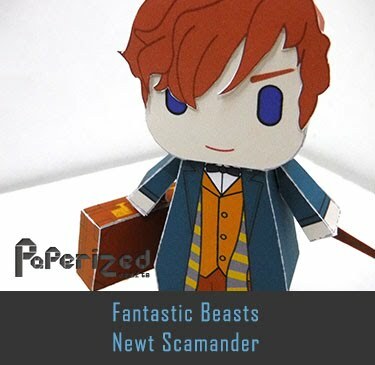 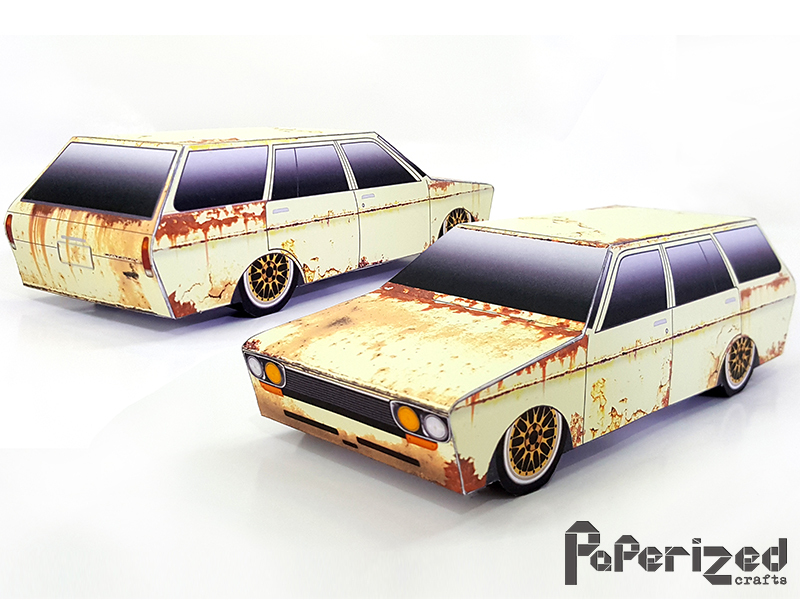 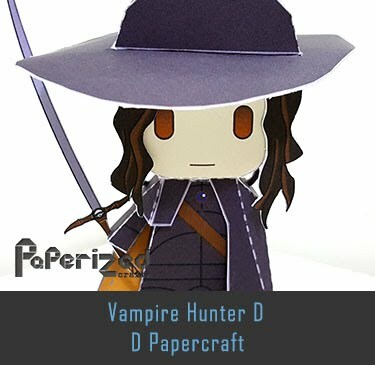 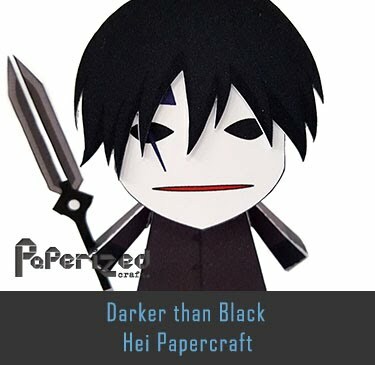 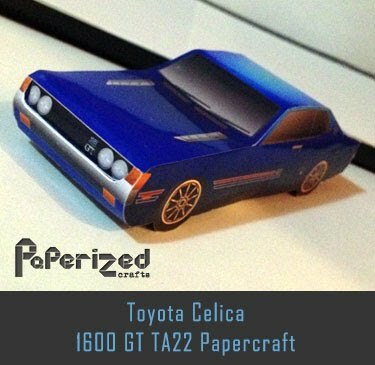 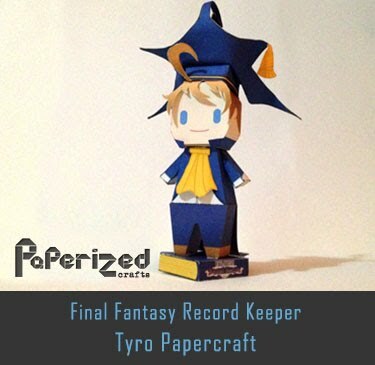 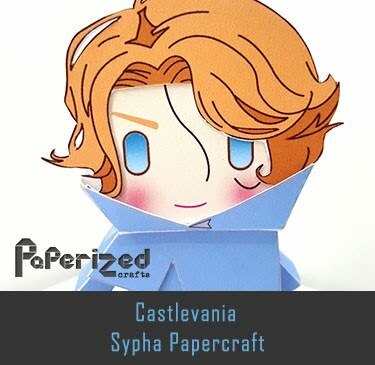 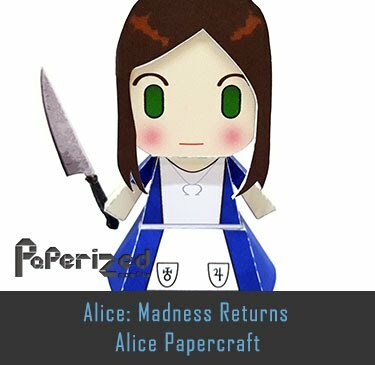 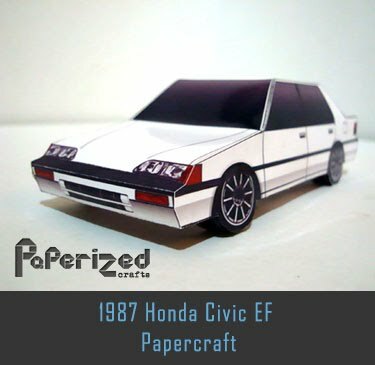 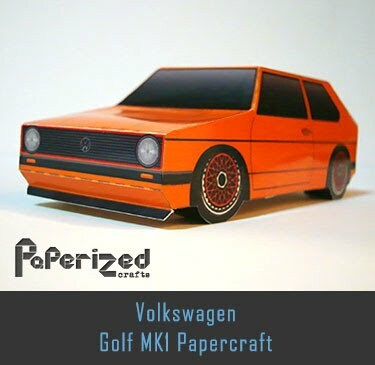 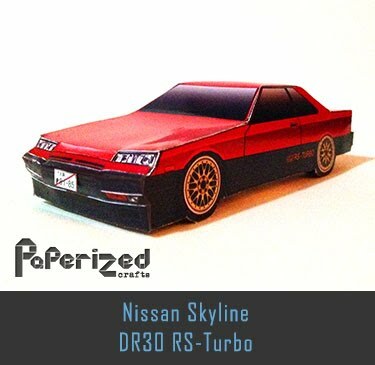 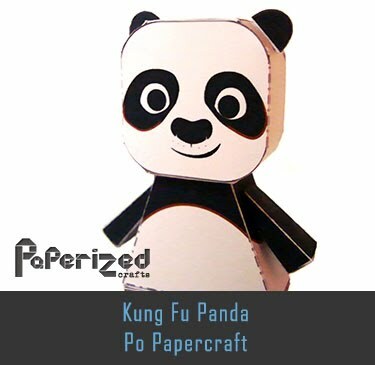 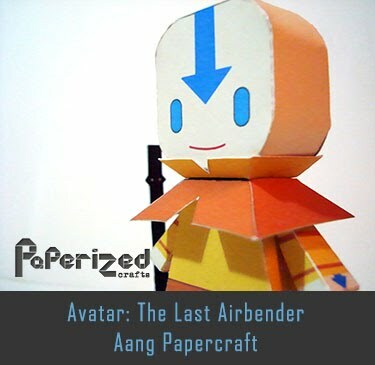 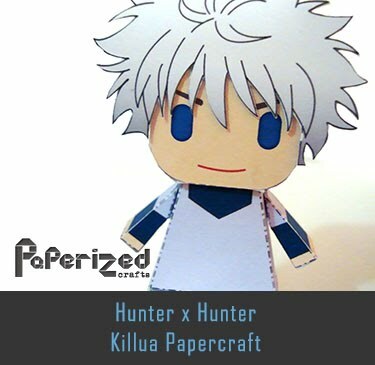 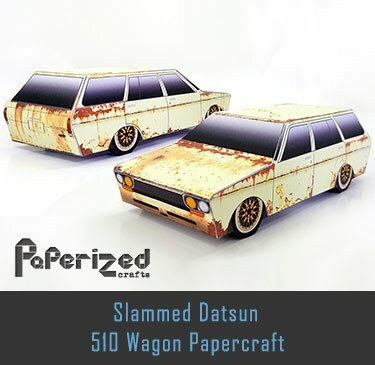 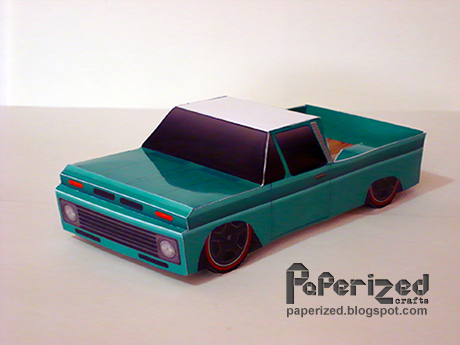 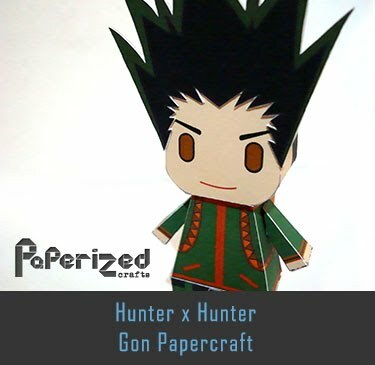 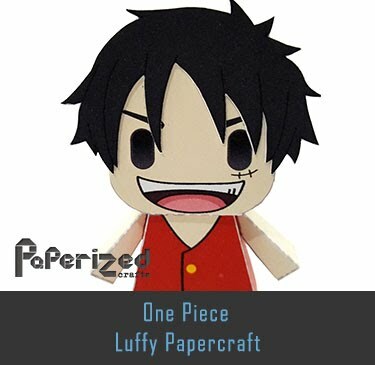 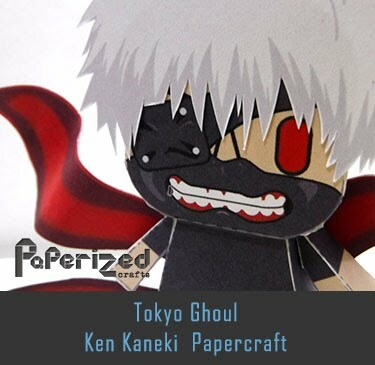 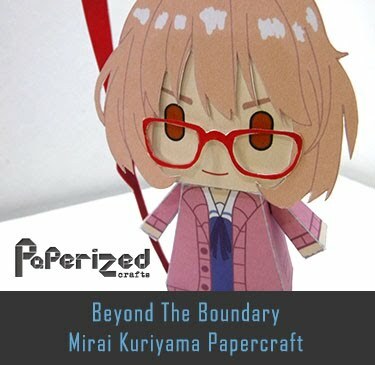 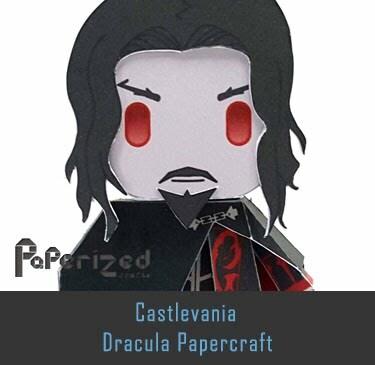 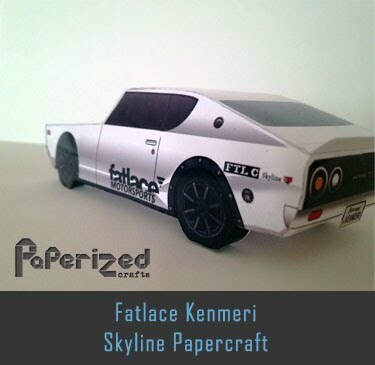 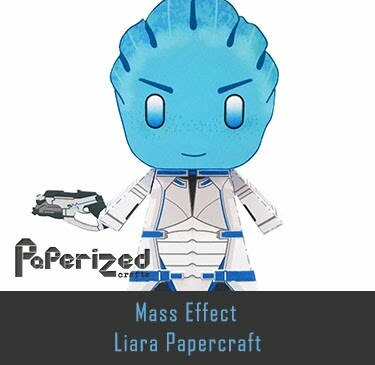 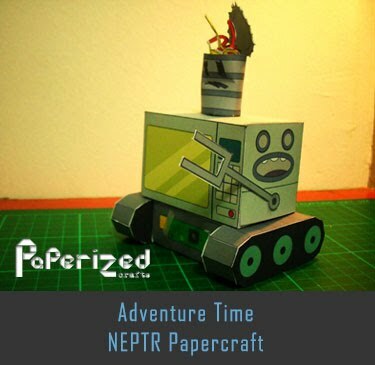 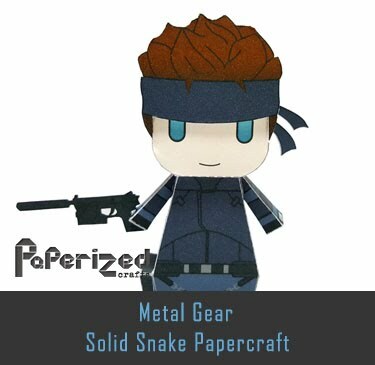 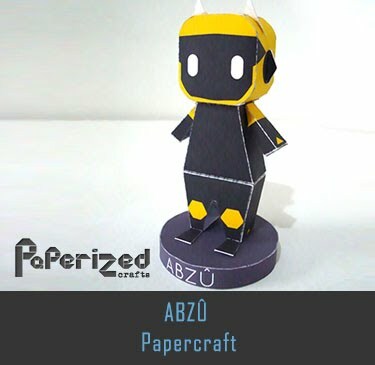 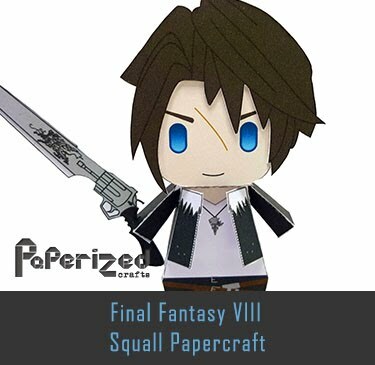 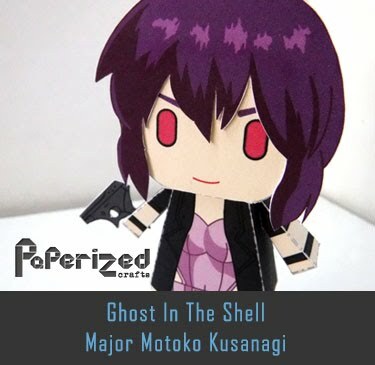 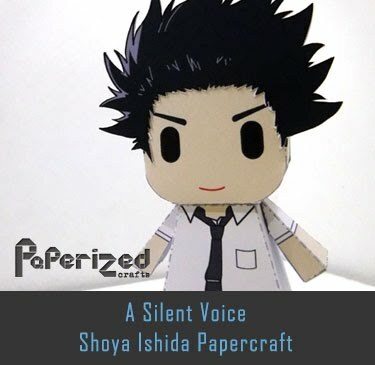 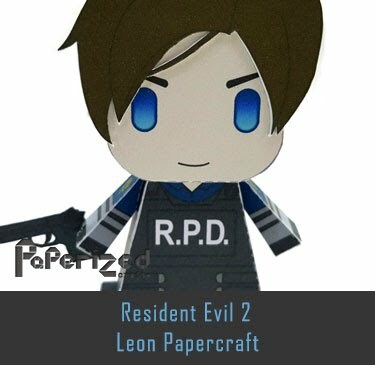 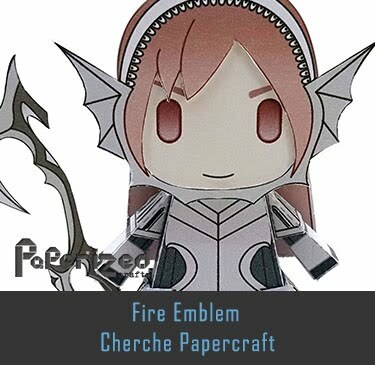 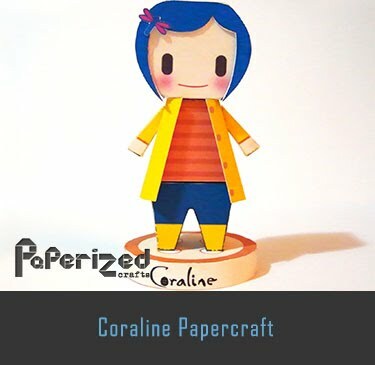 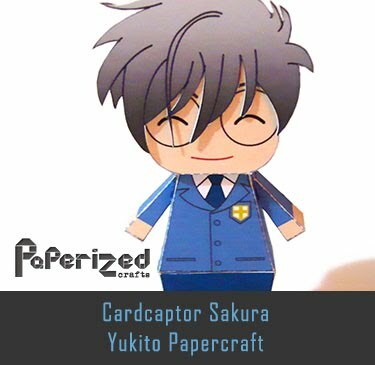 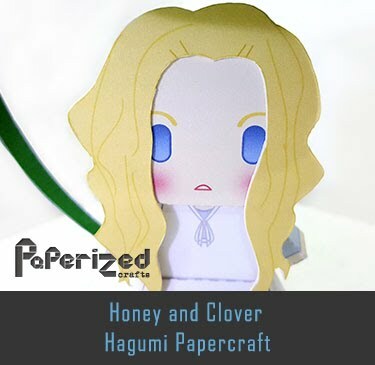 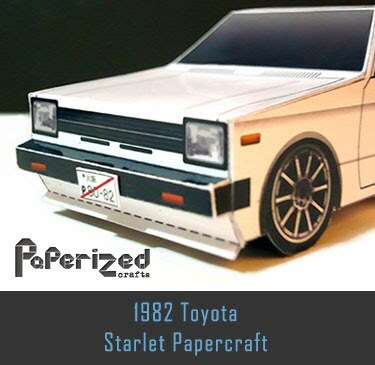 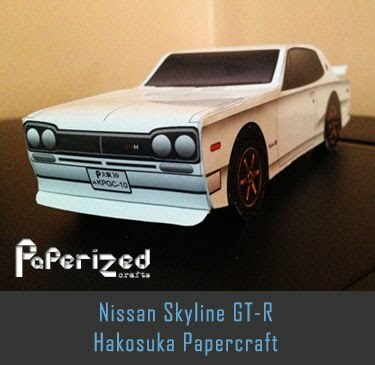 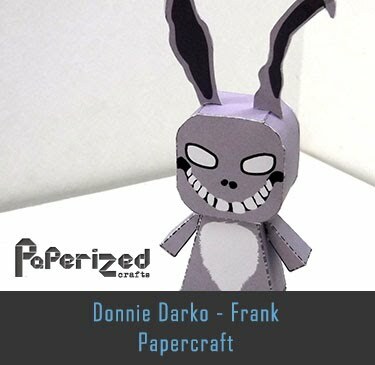 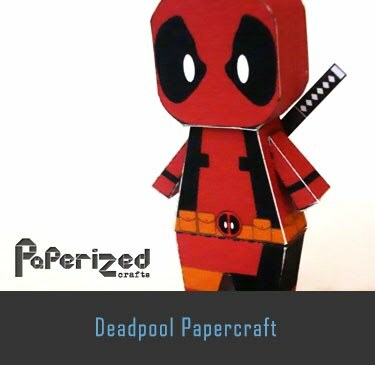 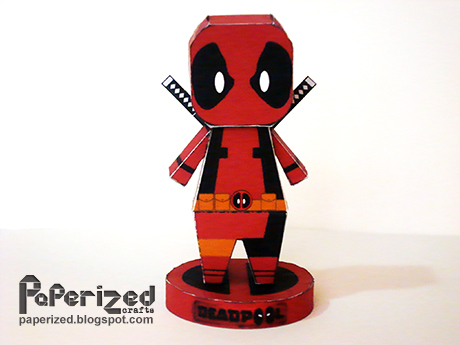 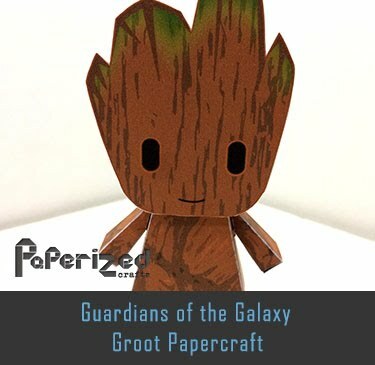 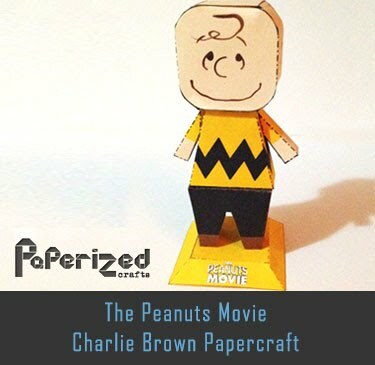 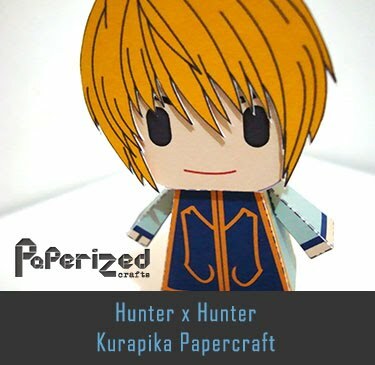 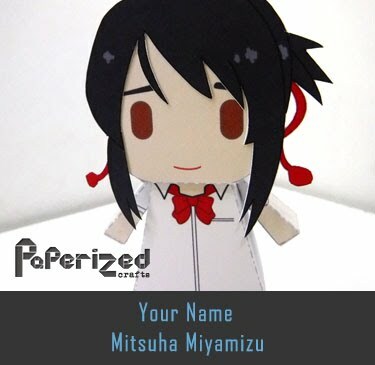 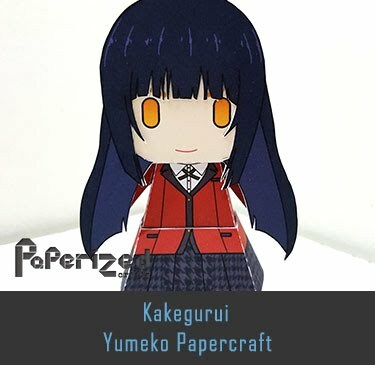 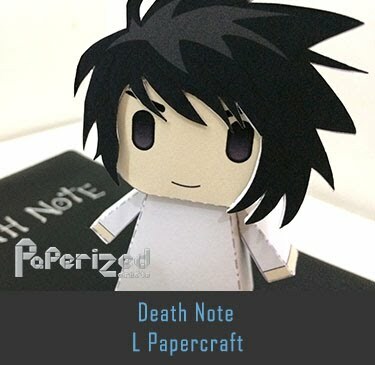 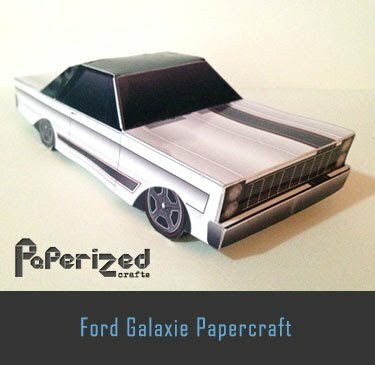 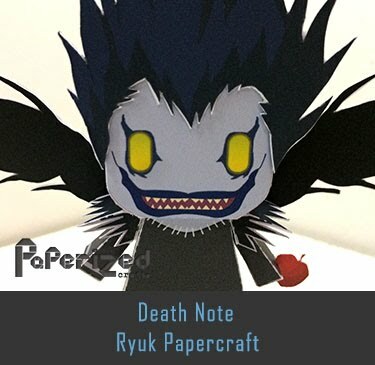 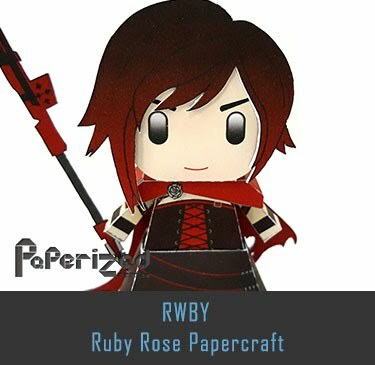 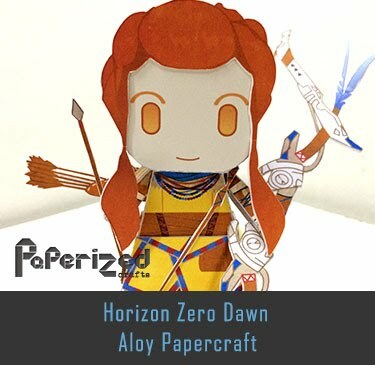 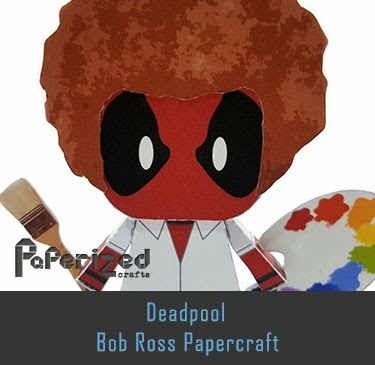 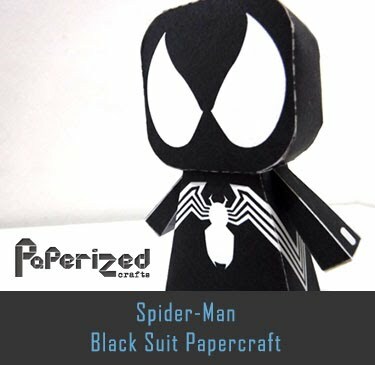 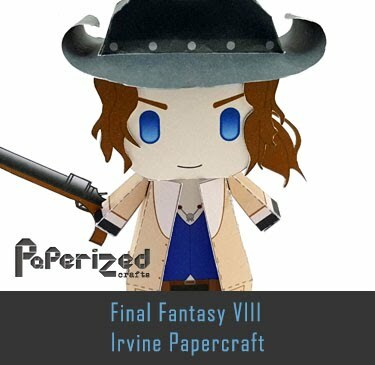 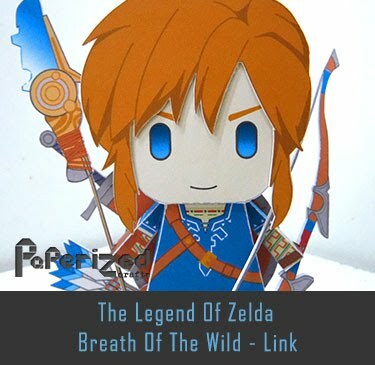 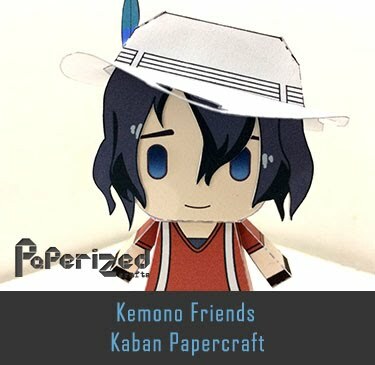 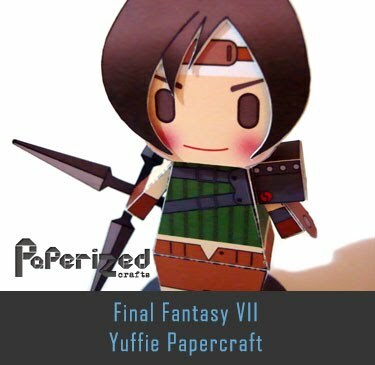 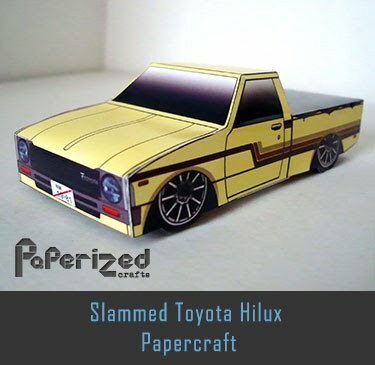 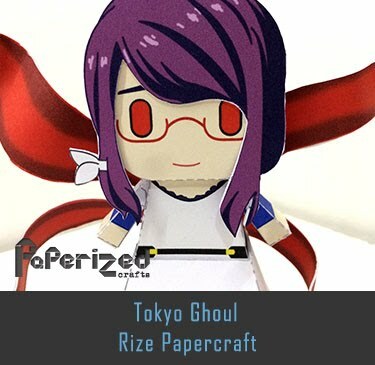 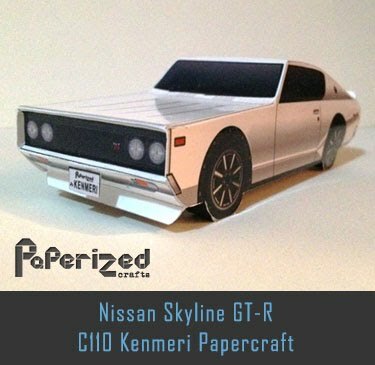 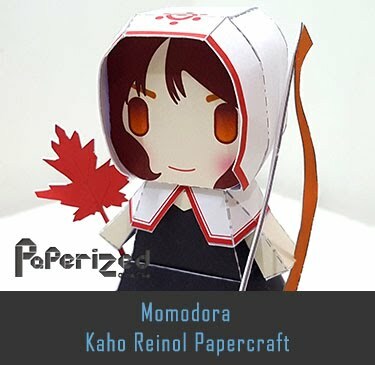 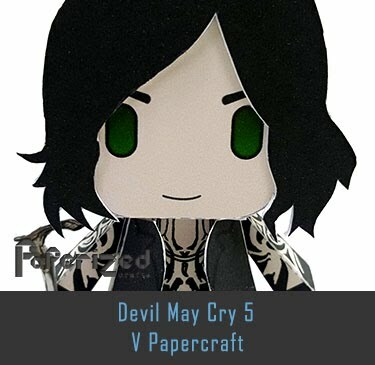 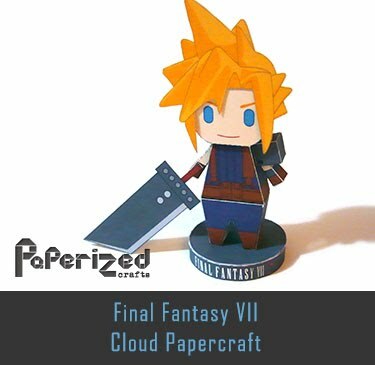 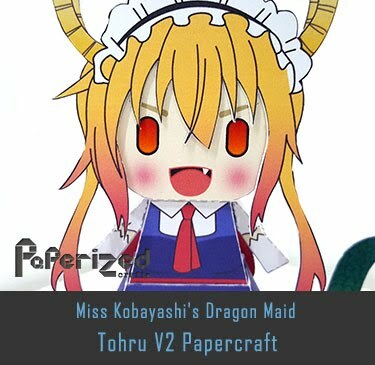 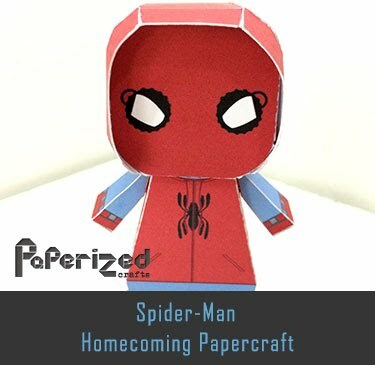 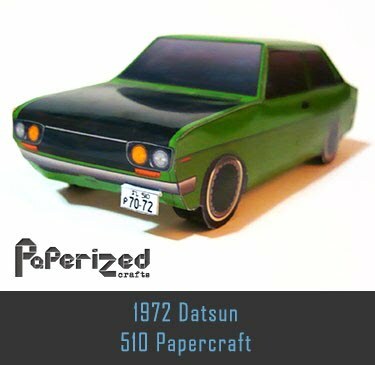 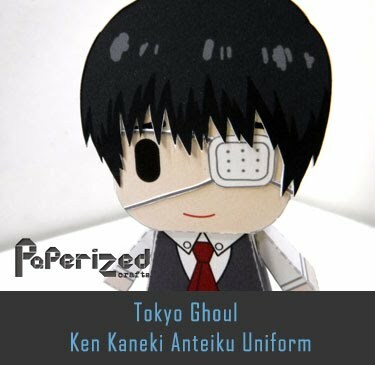 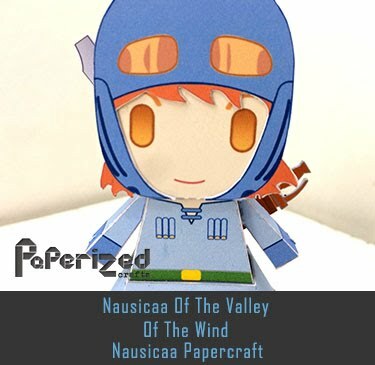 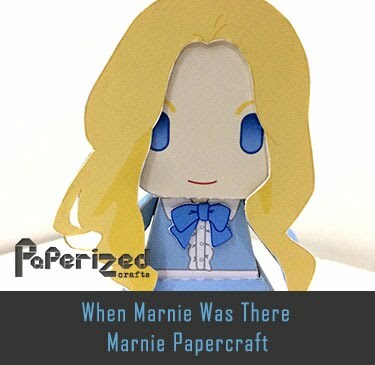 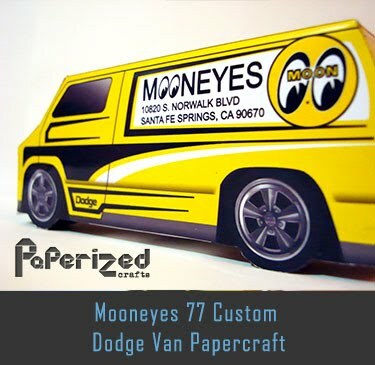 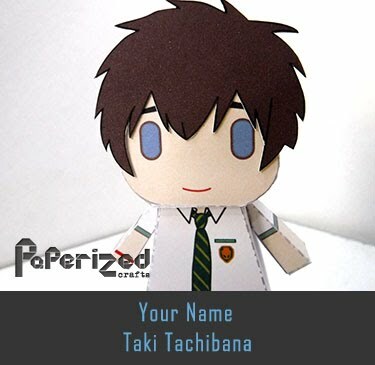 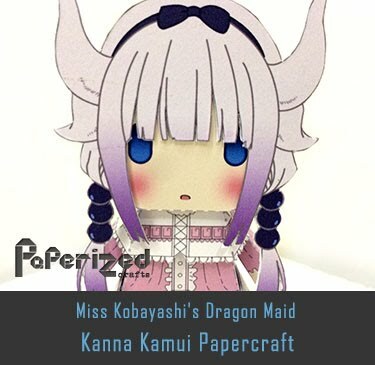 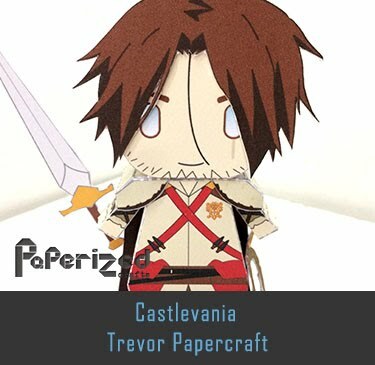 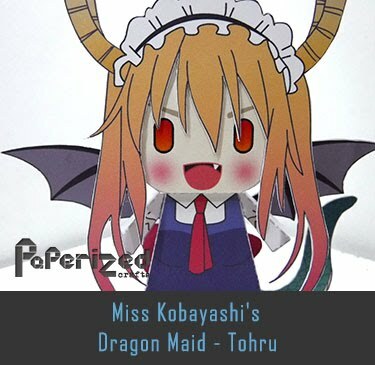 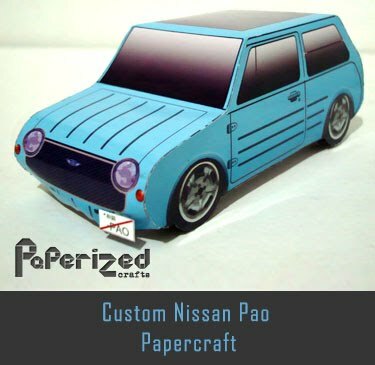 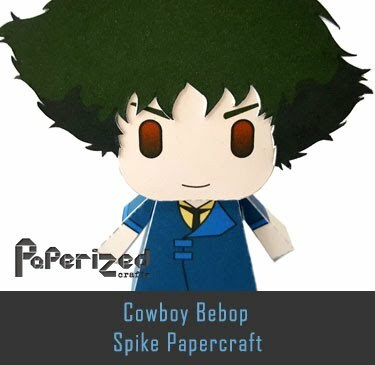 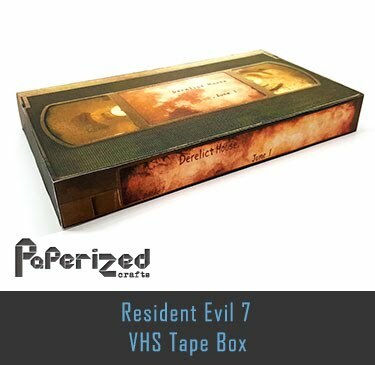 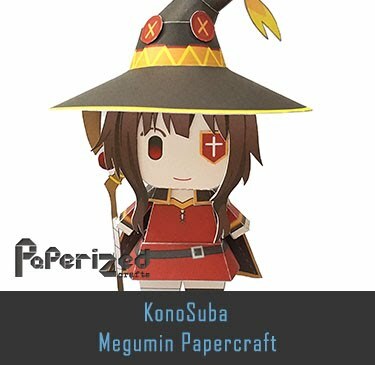 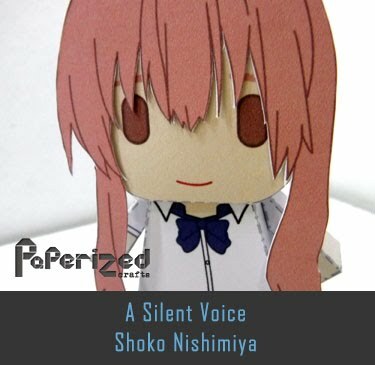 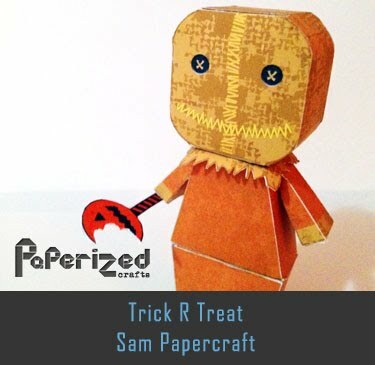 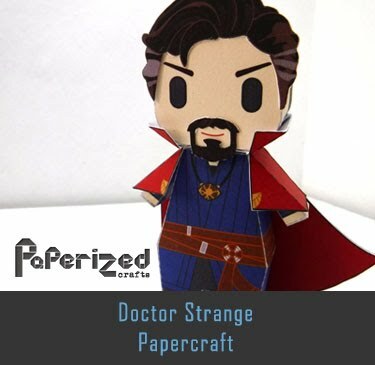 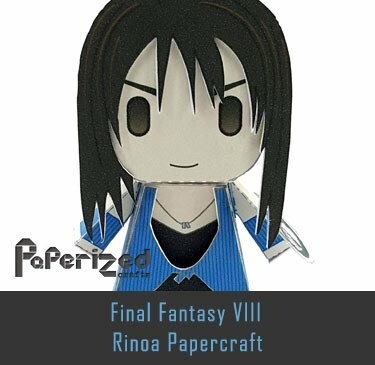 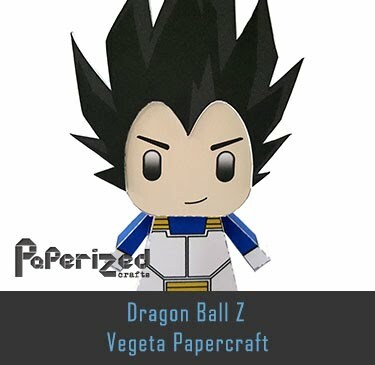 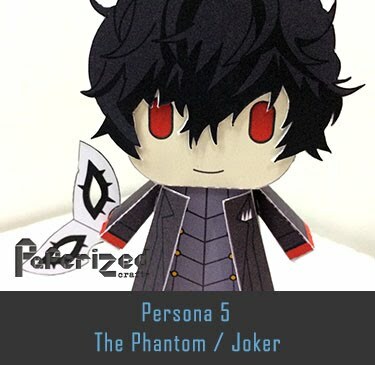 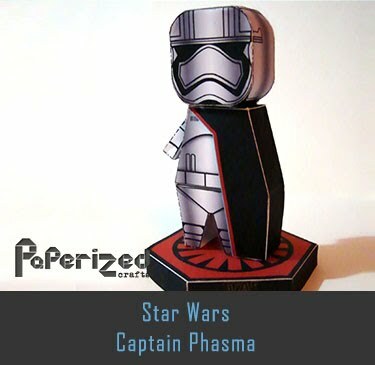 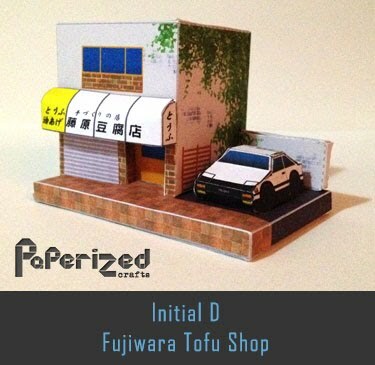 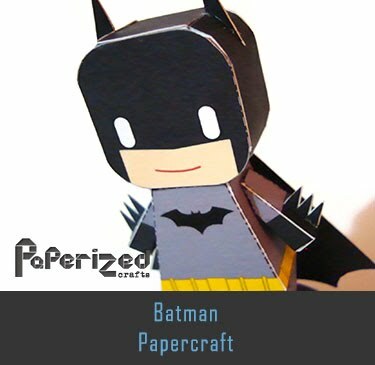 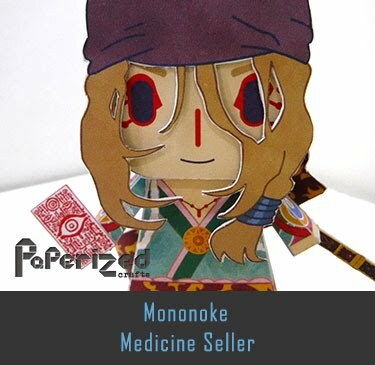 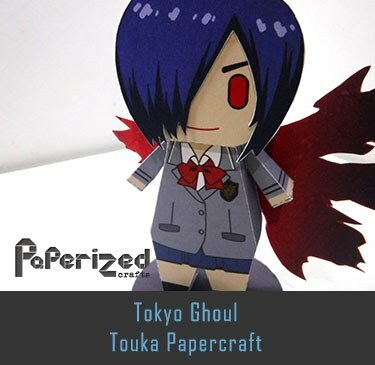 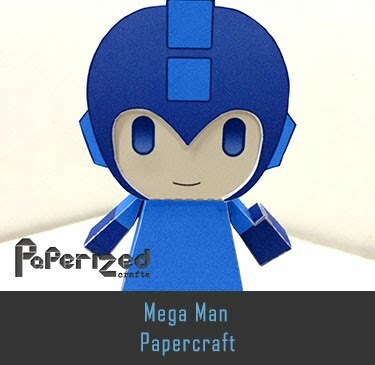 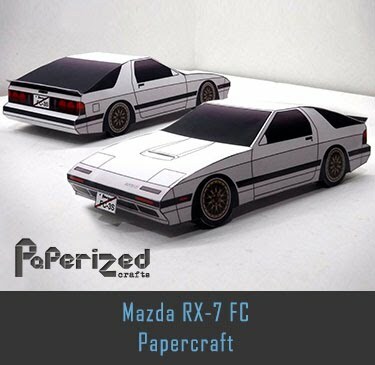 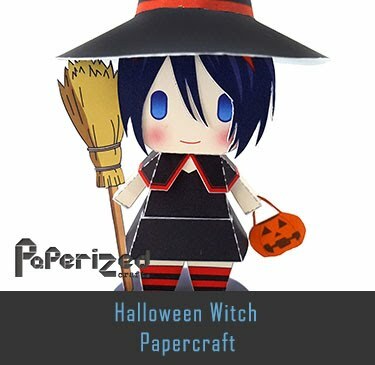 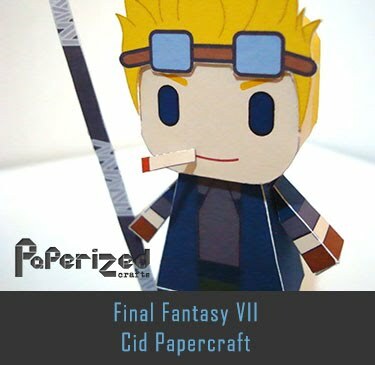 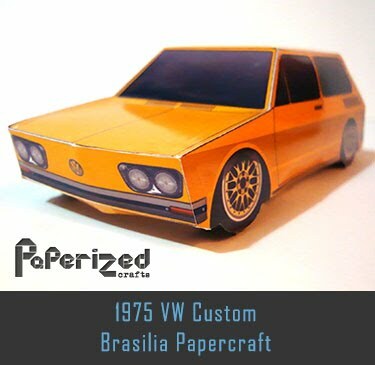 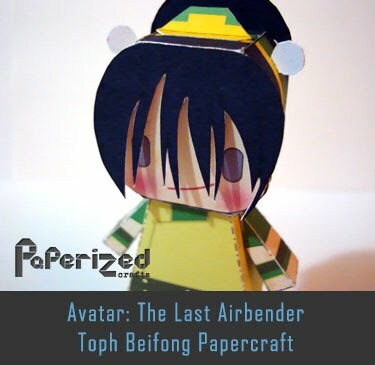 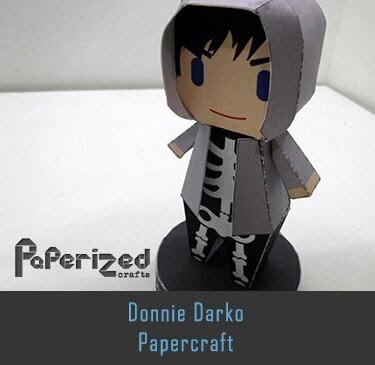 Papercraft from Pepakura Heaven Japan website.